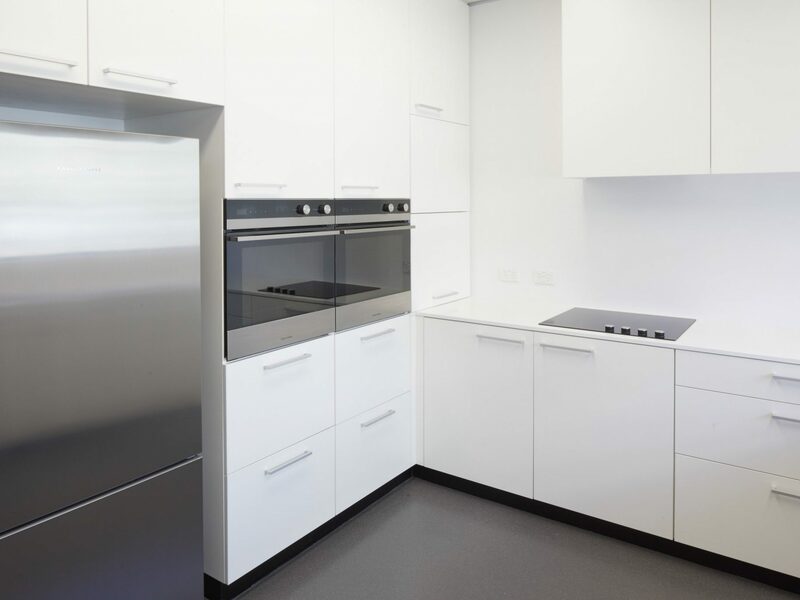 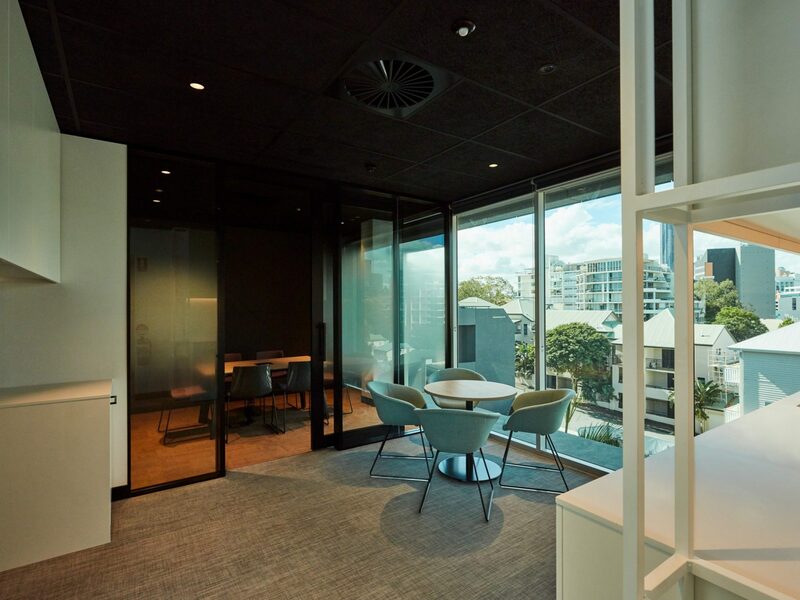 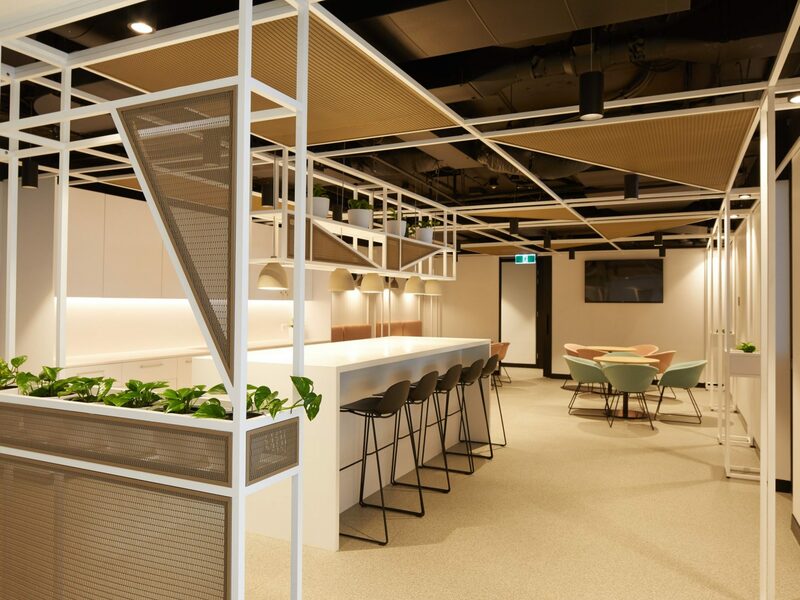 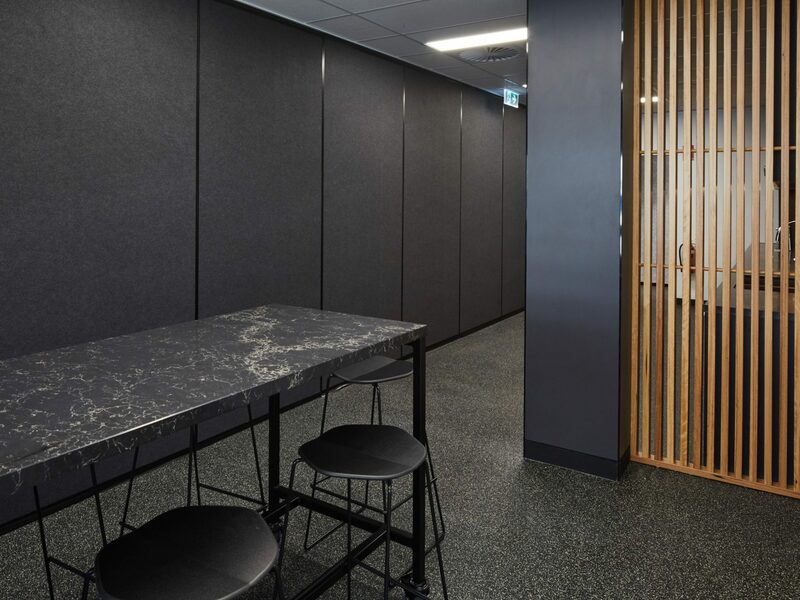 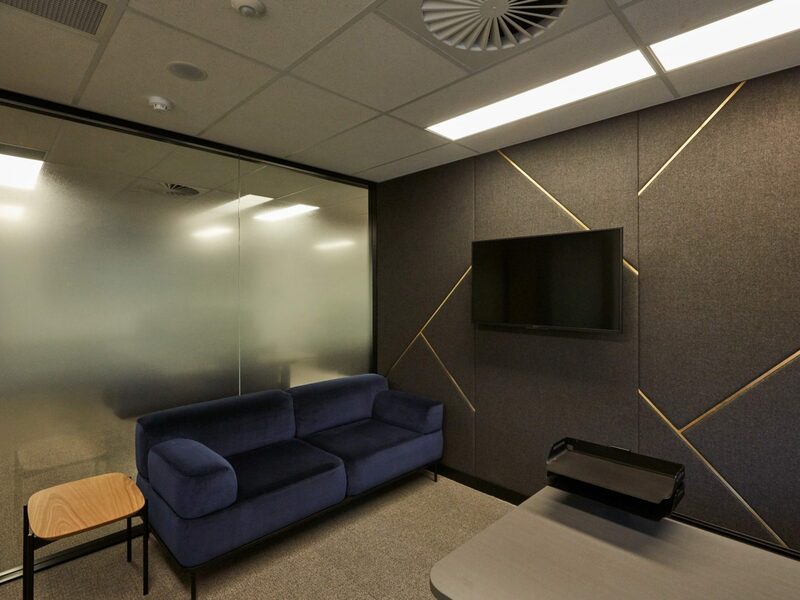 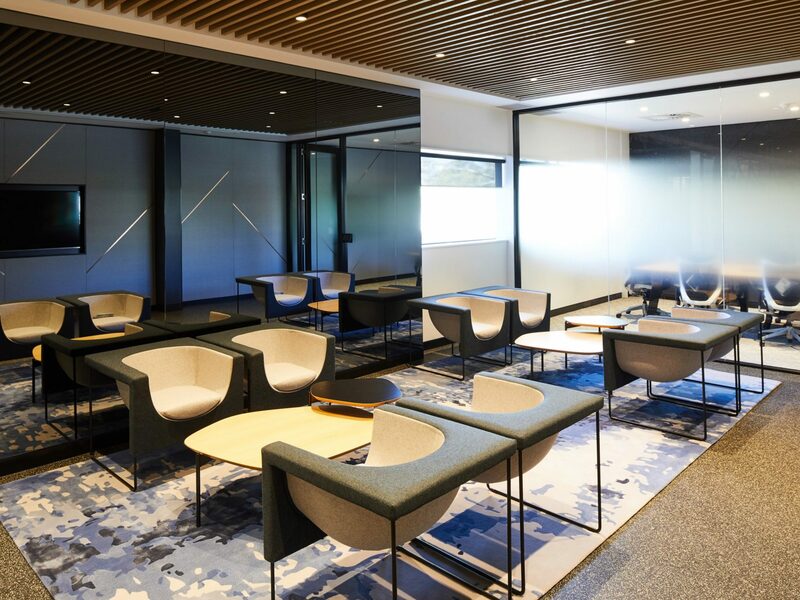 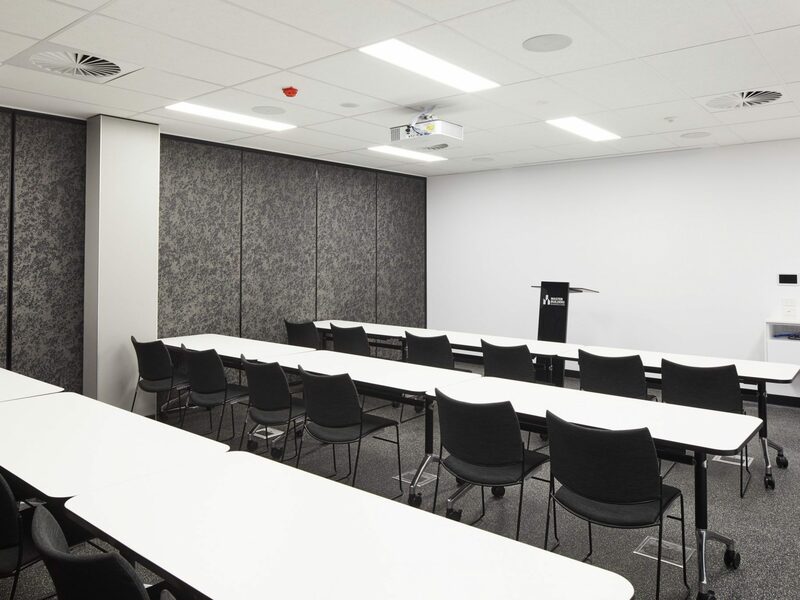 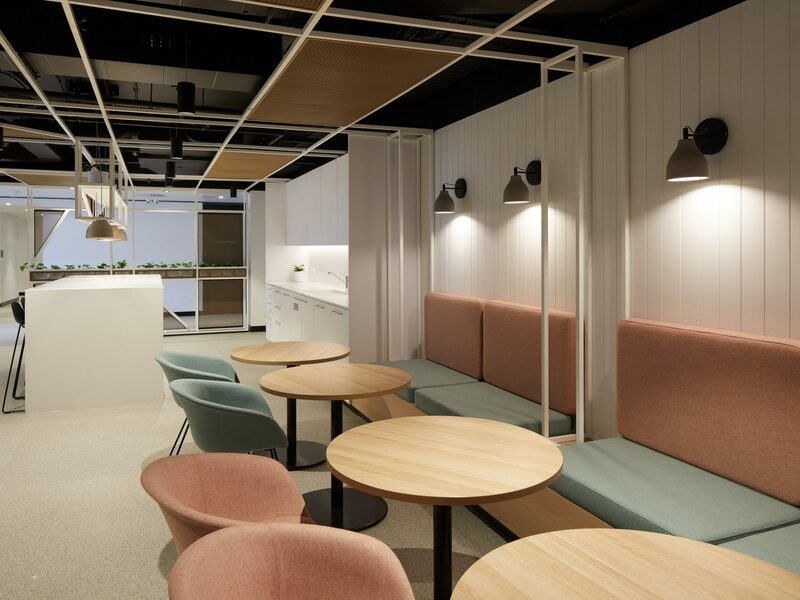 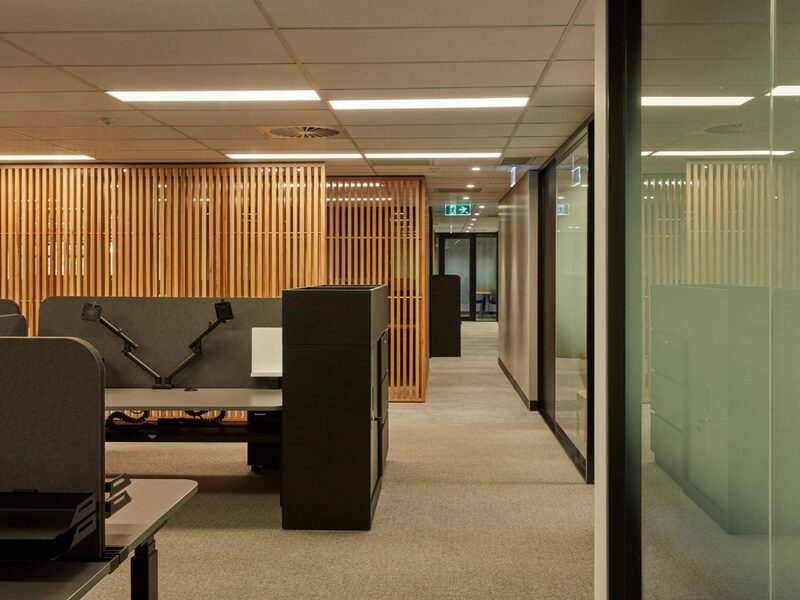 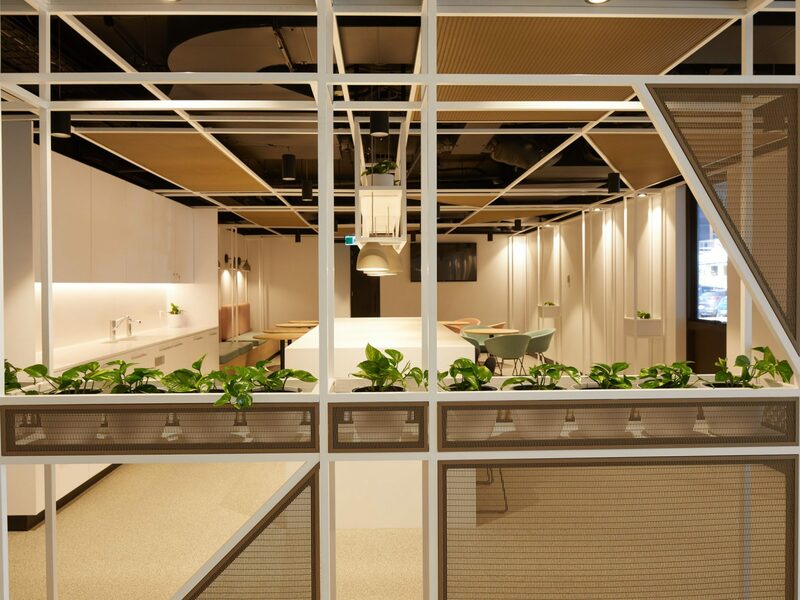 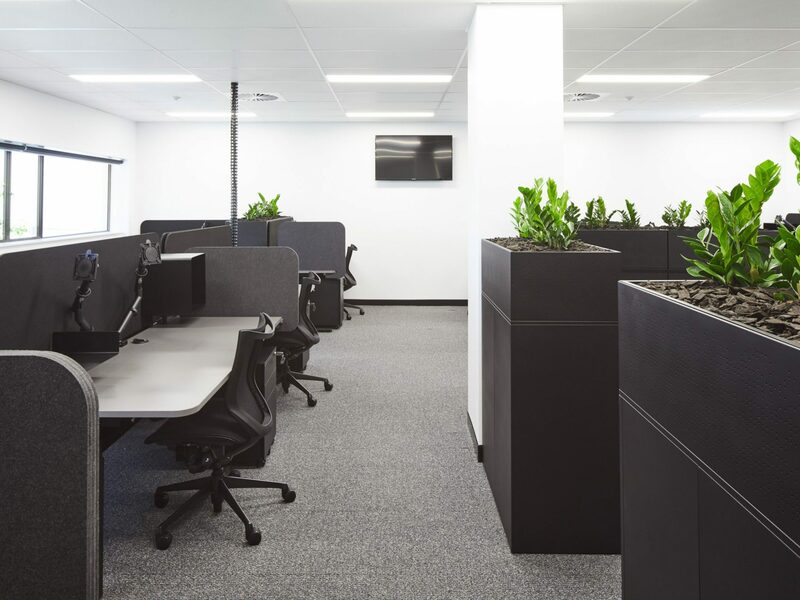 Apollo Property Group were appointed by Master Builders QLD, in conjunction with their Project Manager, Gaskin Construction Services and novated Architect, Ellivo, to deliver a complete staged refurbishment and new multi-level fit-out at their head office located on Wickham Tce, Brisbane. 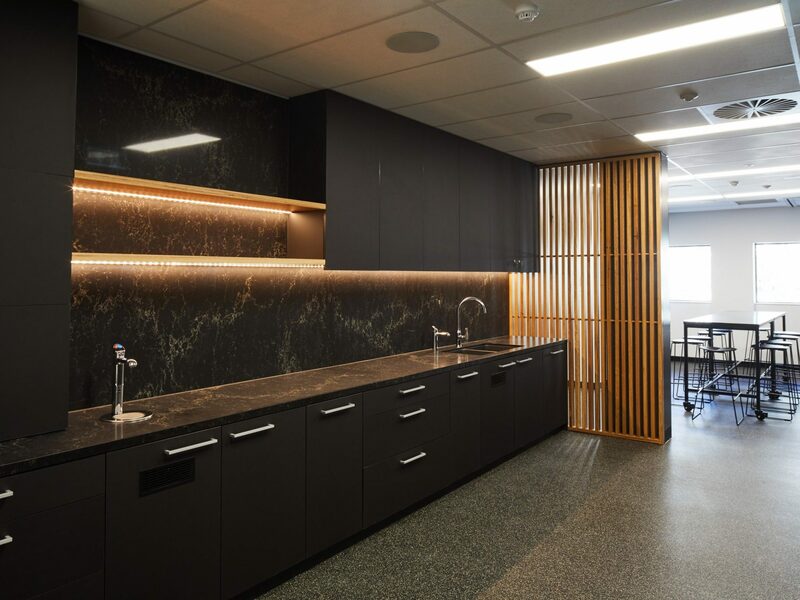 APG’s innovative approach to this project provided the client full access to the building during construction. 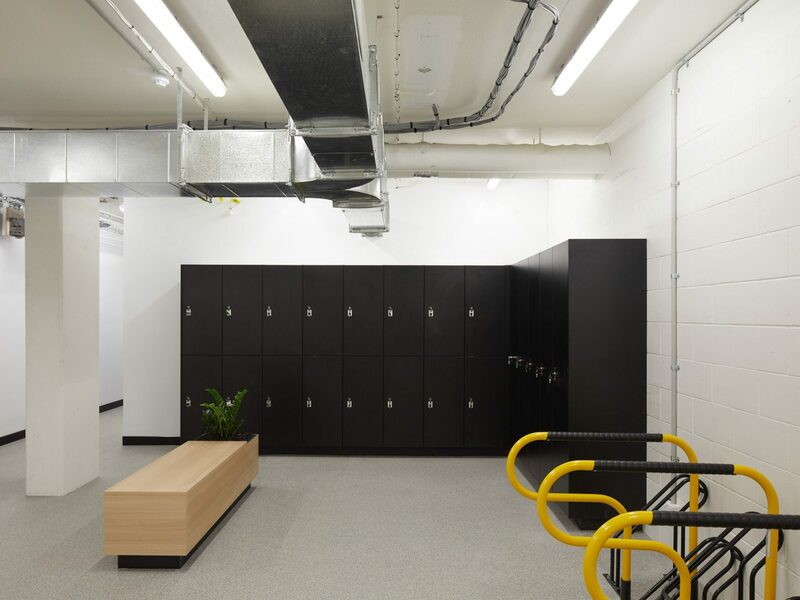 With a strategy that entailed quite literally thinking out-of-the-box, APG’s access to site via the outside of the building with the use of external scaffolding for stage 1 omitted the need to use the main entrance which remained fully operational and functional for its intended use. 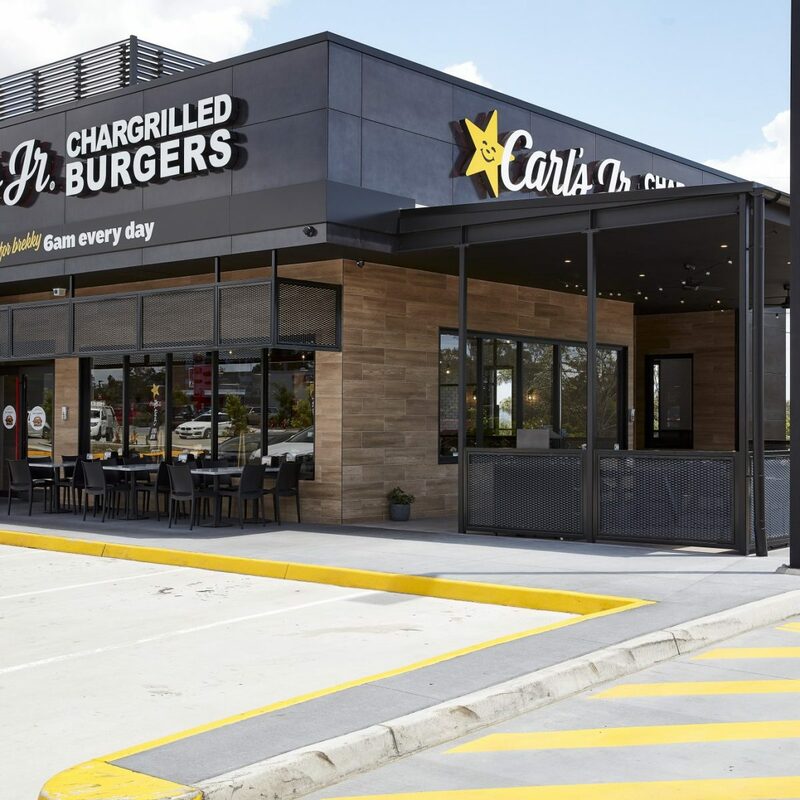 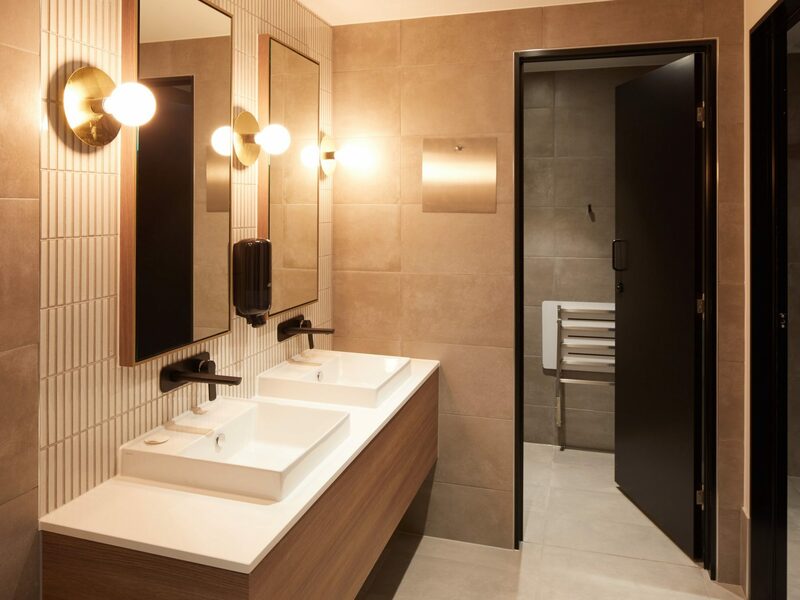 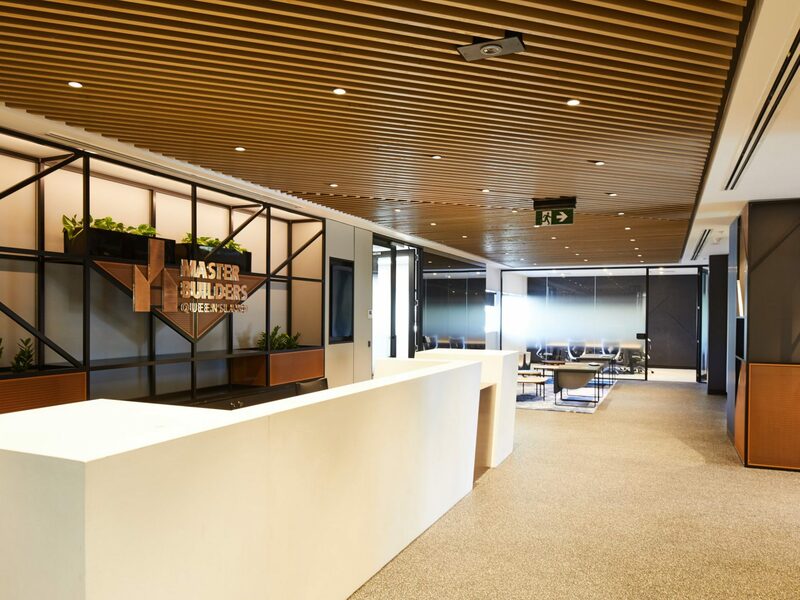 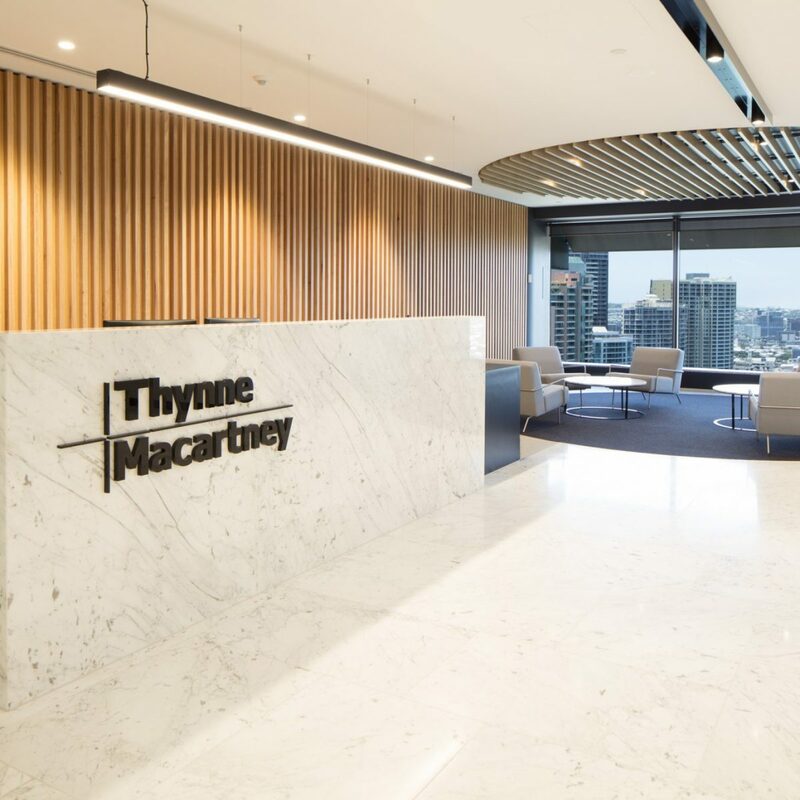 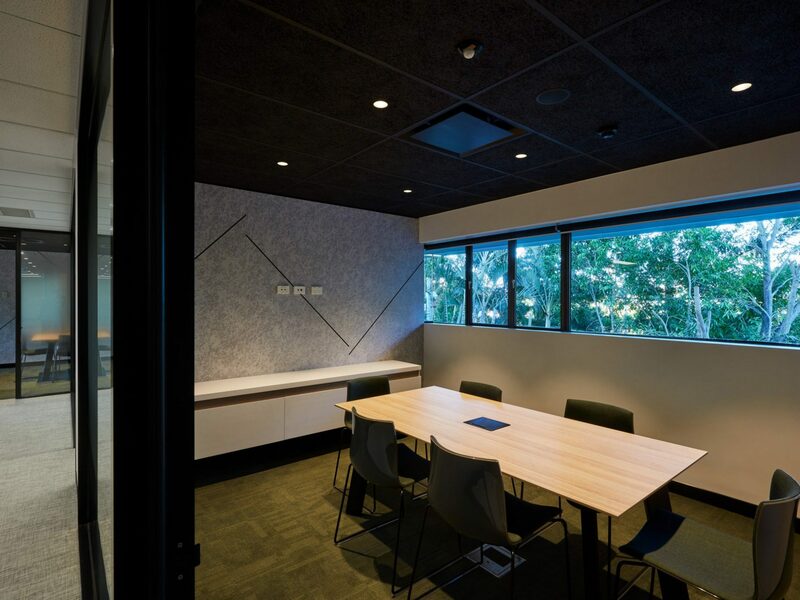 Continual communication, consulting and transparency paired with this versatile approach has enabled Master Builders Queensland headquarters to continue to conduct their day to day business from their premises safely and with minimal disruption, whilst each of the project stages were completed. 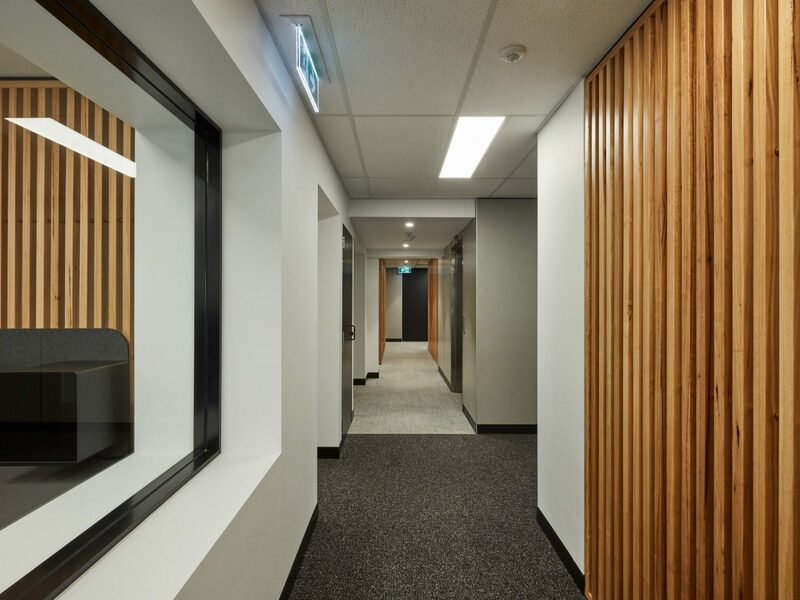 Site Foreman Chris Brown’s structured and formidable detailed management guaranteed the program was delivered on target and on budget, ensuring the design intent and high quality finishes were not only maintained but delivered to exceed client expectations whilst being fully compliant with Australian Standards.